Fly Corporate will reintroduce flights to and from Brisbane and Melbourne as early as November 12 – with ticket prices starting from $199 one-way. 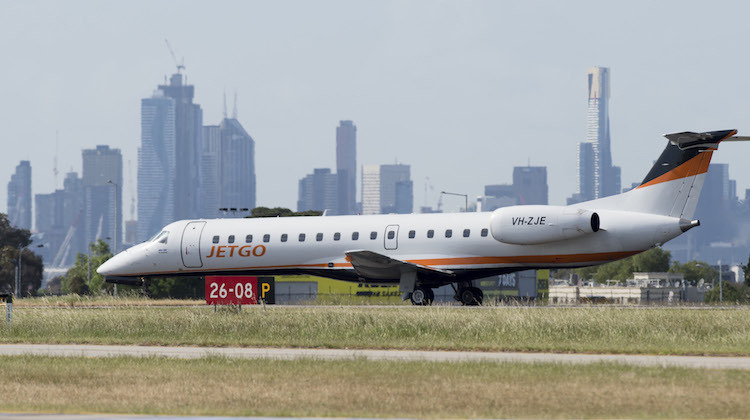 It was one of two flight services to put in bids to run regular services after the rapid collapse of former operator JetGo earlier this year. JetGo on cloud nine as 10,000th Illawarra passenger takes to the sky. She was one of the first passengers to check in for JetGo flight JG055 to Brisbane on Wednesday morning. 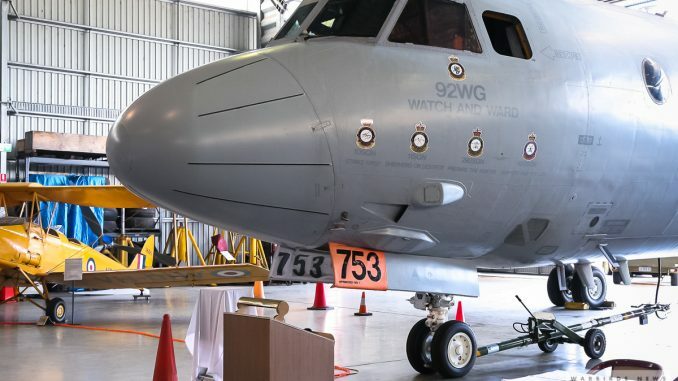 Little did Loren Pajkovic know that, within about an hour of arriving at the Illawarra Regional Airport, she'd be named the 10,000th passenger to use the airline since flights began on October 30. New street parking and bus stop under construction. the tail of the 747). Airport parking has expanded by 100 spaces. Parking fees will apply. Unfortunately the expanded parking comes at a cost. From 1 January a fee of $12/day will apply for short term/secured parking and $10/day or $50/week for long term parking.